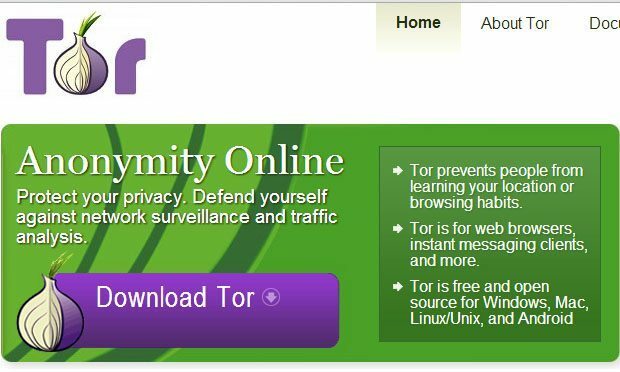 TOR is always only a remaining stuff that being used by users worldwide who care for privacy, you and me also one of them, as we don’t want any compromise with our privacy, but now it seems that The Internet Anonymity service TOR is also at its end. It is disclosed in a report on a German news website, that every TOR user is at the NSA Radar, means privacy concerned people like journalists, lawyers and rights activists using TOR are also being traced by NSA. The report is the extraction of the source code of the software used by NSA’s electronic surveillance program XKeyscore. TOR is a famous Internet Anonymity service which is mostly used by people who concern about their privacy. It uses a layer of secured connections to make it impossible to snoop into any of the users’ information, like: location, IP Address and more. Report reflects that NSA was particularly spying on the German based Tor Directory Authorities. One is operated by the German based hacker group Chaos Computer Club and another by a computer science student Sebastian Hahn, who was shocked after the revelation. NSA may be collecting not only the metadata of the people on the list, but also read their email exchanges with Tor and analyze the full content of intercepted connections. As it is also said above that not only the using of TOR put you on the NSA Radar, but searching for encryption software also make you shady in NSA eyes, so it is also an important concern for users. Sources, where you can read a detailed report: RT | Tagesschau | Edward Snowden | Daserste If we found any PDF, Docs or any stuff related to the news, we will update this post.